Great Space For Growing Families. 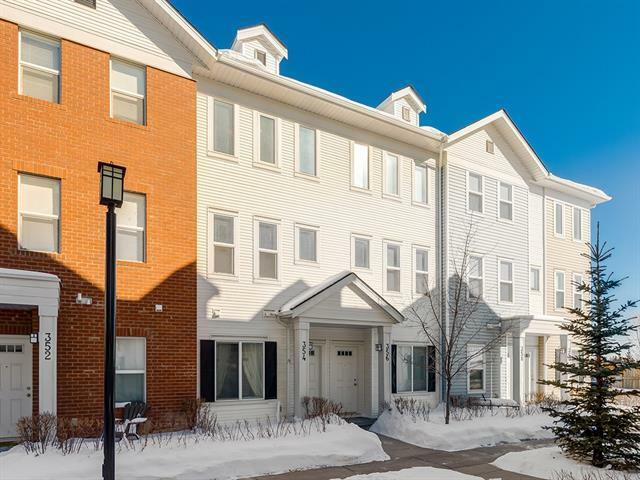 This 3 bed/1.5 bath townhome is cute and cozy. Offering 1178 sqft and 9 ft. ceilings on the main help expand the space in the beautiful kitchen/dining/living area. The kitchen has an island with seating, stainless steel appliances, and tons of storage. The large living room is brightly lit by the sunny south-facing windows. 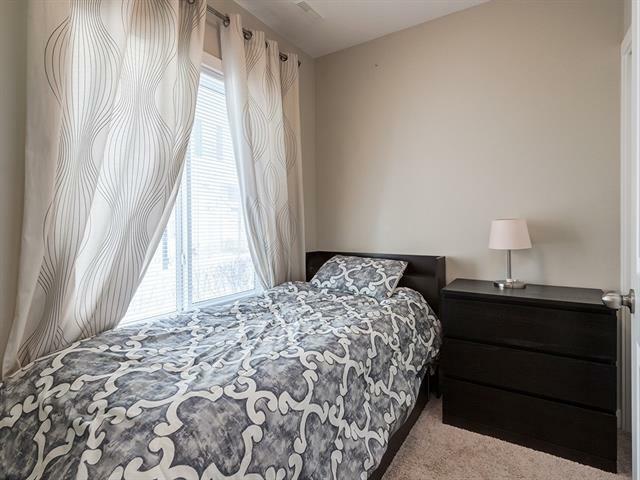 Two bedrooms upstairs include a spacious master with large closet. The full bathroom upstairs serves both bedrooms and the laundry nook is clever and convenient. 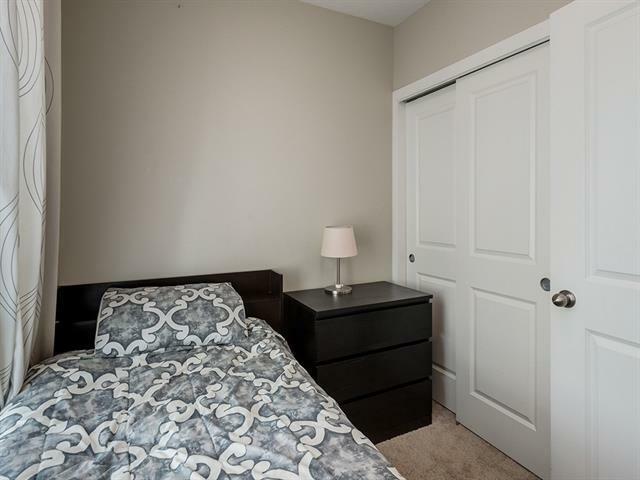 Downstairs, youll find access to a third bedroom, or maybe your home office? 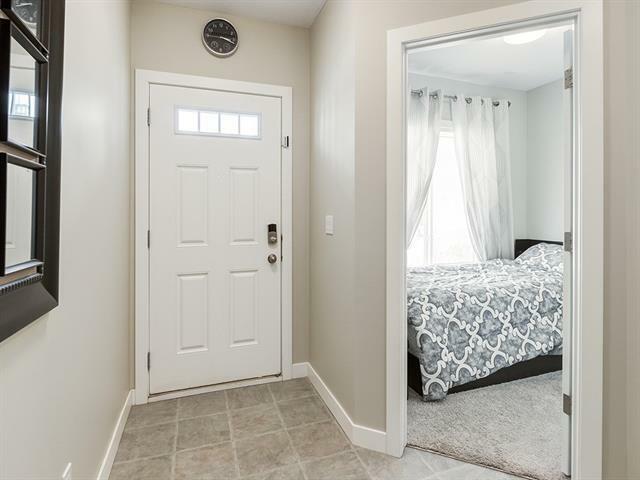 Youll also find a half-bath and access to your attached single garage, with built in storage cabinets for organization. Silverados community is designed for families with close-by shops, banks, schools, and great trails throughout the neighbourhood. Want the best living standard in Calgary?